Prepare yourself for your upcoming home inspection with these 5 helpful tips! One of the biggest life decisions a person will ever make is the one to purchase a new home. An immense amount of time and money goes into buying a house, so it’s important to ensure your investment is sound. That’s where home inspections come into play. These involve qualified professionals entering your new home to inspect its structural integrity and search for any potential issues. Often, though, home buyers don’t allow the inspection process to be as comprehensive as needed. Critical pieces can be overlooked, which may cause significant problems for your home later down the line. It’s okay to be as thorough as possible – your home is your life. With a little knowledge, you can guarantee your upcoming home inspection won’t be tainted by easily avoidable mistakes. Many home buyers don’t realize they can actually be present at their home’s inspection. Sure, it’s not mandatory, but it’s highly recommended. Attending the inspection allows you to be a part of a very important step in the purchasing process. Additionally, it gives the inspector the opportunity to detail to you in person any problems they’ve found, which may be more helpful to your understanding. It’s also smart to be there in case you’re working with an inspector who, let’s say, likes to cut corners. Attending allows you to make sure they’ve investigated every nook and cranny of your new house – areas they may have otherwise neglected. Weather conditions, like snow or rain, may cause a lone inspector to ignore exterior sections of a house, like crawl spaces or a deck. Your presence can ensure each and every part of your home receives attention. While you might be recommended an inspector by your real estate agent, they aren’t your only option. You have the freedom to choose your inspector, and capitalizing on that choice will help to guarantee your inspection is done by someone who knows what they’re doing. Vet your friends and family for their recommendations regarding who to pick for your home inspection, or check online resources to discover inspectors that are qualified. Home buyers should look for inspectors affiliated with highly reputable organizations like the National Association of Home Inspectors, the American Society of Home Inspectors, the International Association of Certified Home Inspectors, and the National Institute of Building Inspectors. Don’t take whatever name you’re given by your agent or your friends or family for face value. Learn everything you can about your inspector’s professional background, from the amount of time they’ve been in the business to their qualifications and certifications. It’s also beneficial to know what their job was prior to becoming a home inspector; an inspector with a background in contracting or building will be more knowledgeable than one without. Get all the details you can: A good home inspection is vital. The quality of an inspection is entirely dependent on who is performing it. While it’s perfectly fine to not be an expert on the field of home inspection (after all, if you were one, why would you hire someone else to do it? 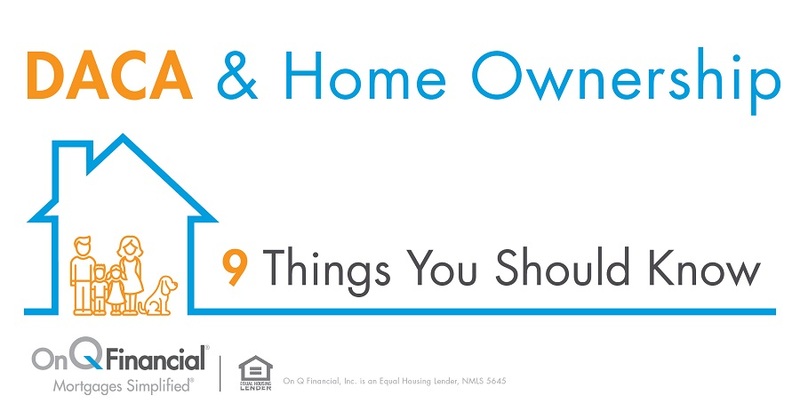 ), it’s beneficial for any home buyer to know what to look for. Understand the areas of a house that need attention, especially the roof, the foundation, and plumbing, heating, cooling, and electrical systems. This way, you’ll be aware of what your inspector should be looking for during the process and can advise them if they happen to ignore a chief area of your new home. It’s natural to not understand every single in and out of your house, but if your inspector uncovers an issue, you’re going to want to be able to understand what the problem is. For anything you aren’t quite sure of, despite the research you did beforehand, take this advice: Don’t be afraid to ask as many questions as you need during the inspection. Allow yourself to ask for clarification for whatever you don’t quite get, and any inspector worth their salt will happily provide answers for you. After your inspection is complete and a report is made, don’t ignore it. 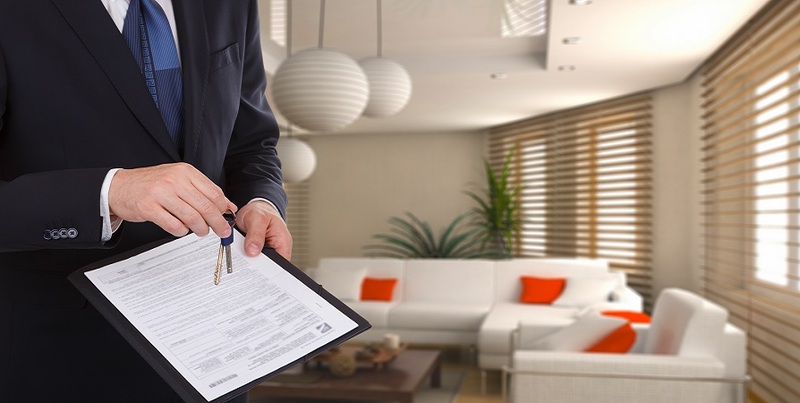 Inspections aren’t just formalities of the home buying process – they’re extremely important to consider when moving forward. Have your seller address any problems your inspector finds, and if the issues are irreparable or too problematic, it may be wise to abandon the deal altogether.